Throughout October, a slew of accidents occurred in the senior lot. Many students noticed mystery scratches appearing on their cars with no knowledge of how they came to be. The issue at hand is that many students will not take responsibility after causing damages to others’ property. This recent string of undocumented accidents has led to the possible implementation of cameras in the Senior Lot. 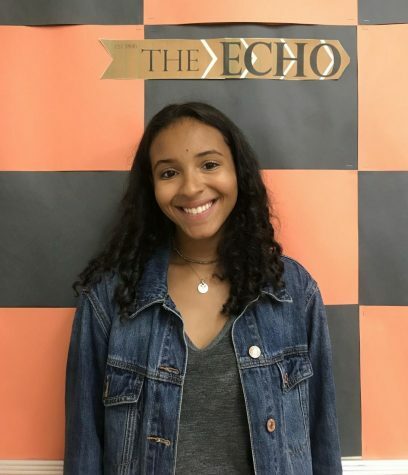 The majority of the senior class has shown support for the proposal, but there are some who have voiced their disagreement with installing cameras on these school grounds. 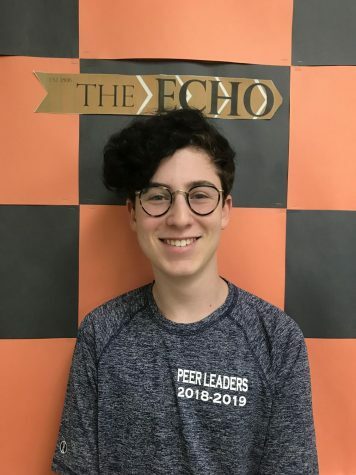 The general action for cameras in the lot among students began last year when Eli Gold (’19) noticed a scratch on his car. No apology note was left with his vehicle, leading to understandable outrage. During that same week, there were two more anonymous accidents reported in the senior lot. Even after a multitude of posts in the Class of 2019 Facebook group, little action was taken, as the identity of “The Mad Scratcher” is still unknown. 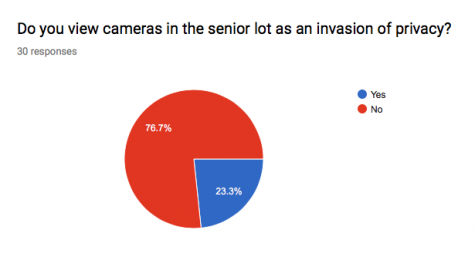 Although some are opposed, most seniors view the security cameras as a beneficial implementation. After the frequent scratchings, many people see the proposal as a much-needed call to action. While the general consensus against cameras is mixed, the majority of people who are proponents of the installation want to deter unreported accidents. After the week of back-to-back accidents, many agree with the outcry of the students who have fallen victim to the anonymous scratches. According to Principal James Morrison, the idea of implementing cameras has been under consideration for quite some time. 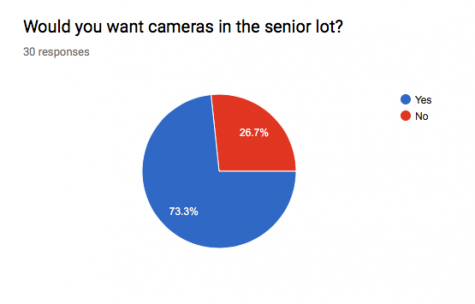 The camera project was delayed due to the Senior Lot not being owned by the Board of Education up until this year. 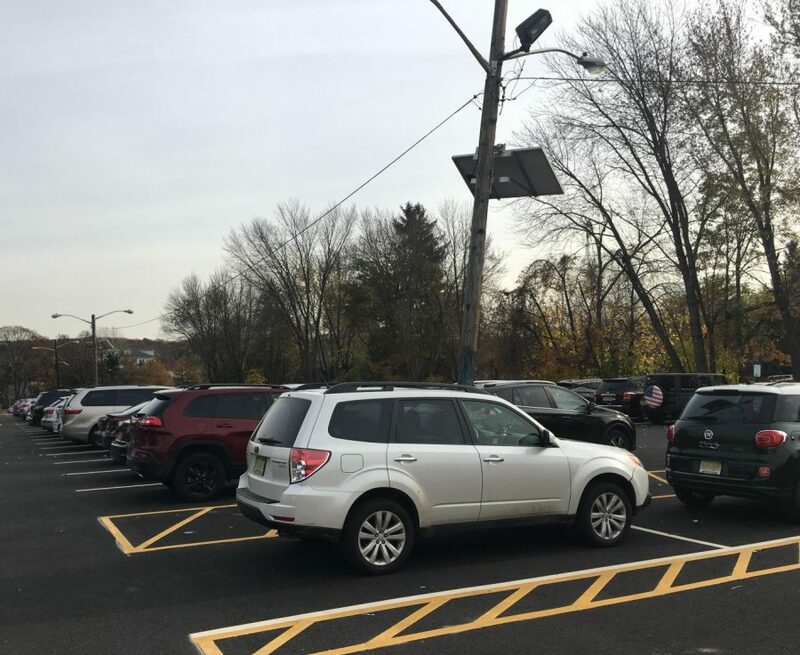 Now that the school has the rights to the property, cameras will be installed near the parking lot, though they may not help identify drivers responsible for the scratches. “I don’t know if the cameras will be able to see all parts of the Senior Parking Lot,” said Mr. Morrison. “We will have them installed at the entrance of the lot to see who is coming in and out, but I do not know if I will be able to see if someone scratches another person’s car.” The new camera system is a part of a district-wide package, so all the cameras in the building will be upgraded to have 4K definition and zoom capability. The cameras will also be installed in other parts of the school, such as the bathroom and locker room entrances. Mr. Morrison stated that the cameras will be installed very soon, likely before the start of December break. Only time will tell if this new upgrade will help catch the “The Mad Scratcher” or if it will simply be a superfluous security measure for the school.